Very fast shipping! 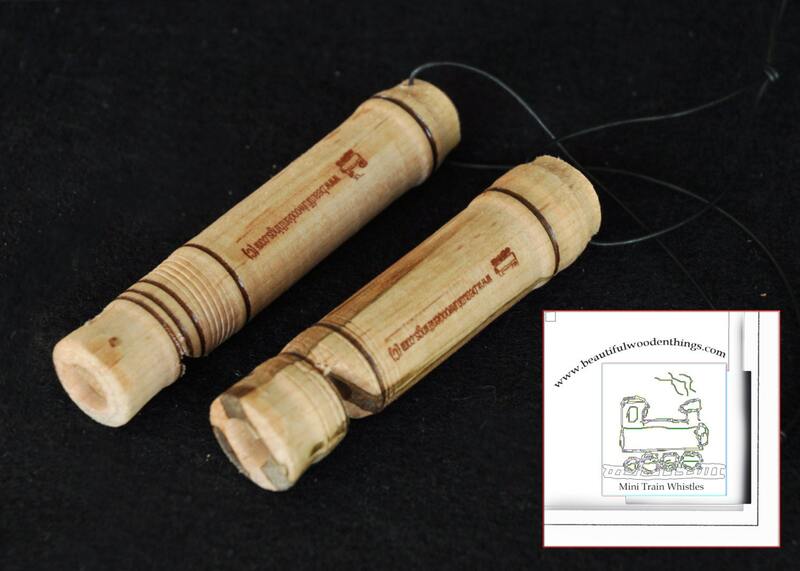 Cute little train whistles. Thank you! Thank you again! My dad will love these.